My guest author today is good friend and fellow novelist, Linda J. White. 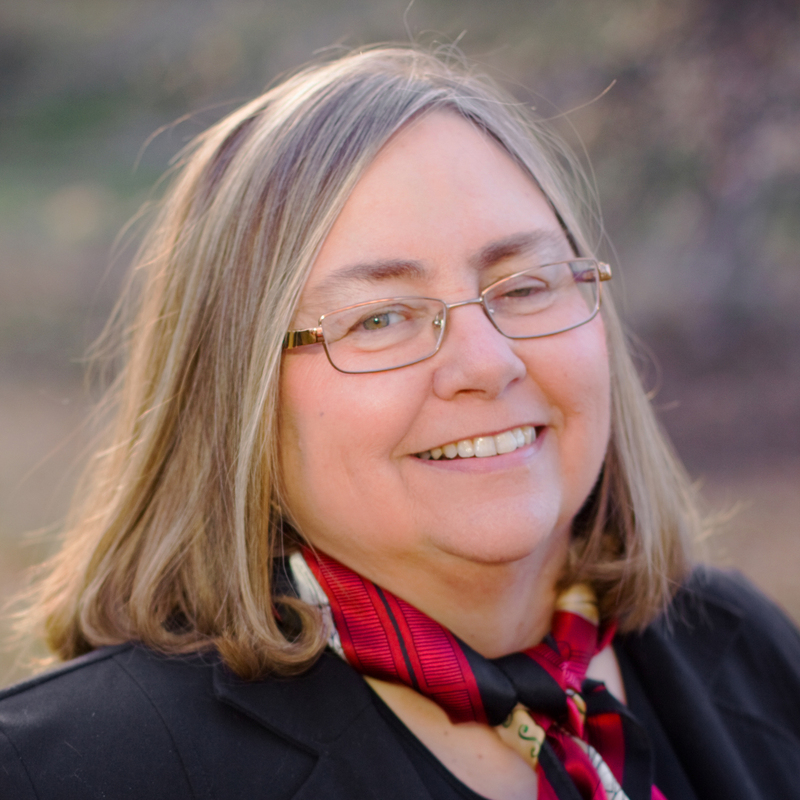 Linda has been writing most of her life, both professionally, and as a hobby. More importantly, she and her husband, Larry, have raised three wonderful children. The couple enjoy spending time together in the rural Virginia home they share with two cats and a dog. Linda, please introduce yourself and tell us about your writing journey. That was 20 years ago! And that first novel has never been published. I write every day. I am the assistant editorial page editor of a daily newspaper. I’d like to say I work on my fiction-writing every day but lately that has not been possible. Instead, I’m working on marketing my new book. I know you have a new novel just released. Please tell us about it. 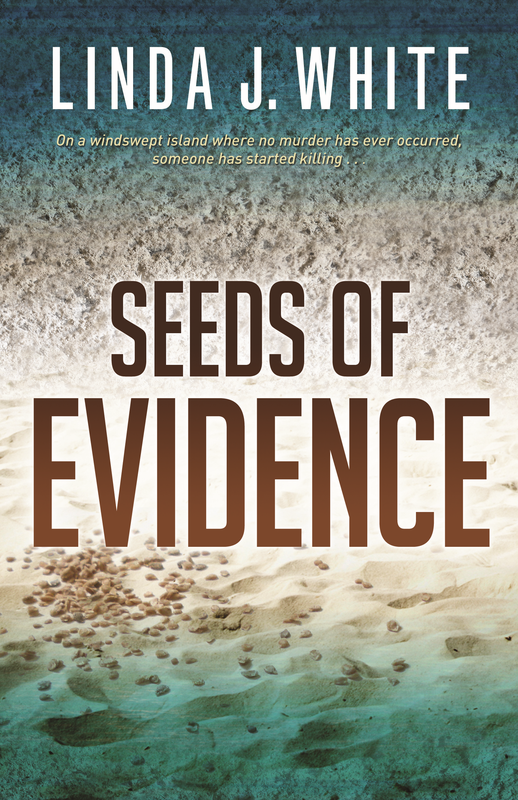 Seeds of Evidence is an FBI thriller set on the Eastern Shore of Virginia. Kit McGovern is a stressed-out FBI agent. She’s jogging on the beach on Assateague Island when she finds the body of a little boy washing up in the surf. She becomes obsessed with finding out who he is and why he is dead. Normally the FBI wouldn’t get involved in a single murder, but she pushes the point. Kit teams up with a D.C. homicide cop who is recovering from a shooting incident and together they hunt for the boy’s killer. That leads them into the dark world of human trafficking. Seeds of Evidence is about the power of perseverance, and hope. I read a lot of Christian non-fiction—C.S. Lewis, John Piper, Tim Keller. My heart gets stirred by the classics—Dickens, Austen, Madeleine L’Engle. And I do like the writing of Michael Connelly and Sibella Giorello. Not long ago I was writing a scene in which my protagonist was interviewing someone at that person’s house in a sleazy neighborhood. She was pressing him a little, and it was a touchy situation. When the tension became high, another character (another bad guy) walked into the room. I didn’t plan that, didn’t anticipate it, it just flowed out of my subconscious and into the manuscript. I love it when that happens! I am best in the morning. I have a writing nook in our guest room, a room with lots of windows out of which I can stare! I have a comfortable chair, and my Sheltie is usually lying at my feet (I have chewies in the desk drawer for her!). I can’t have any music on. My second favorite place to write is Panera, where the buzz of the crowd (oddly) allows me to concentrate. I guess I know I don’t have to make them breakfast! I have another book coming out from Abingdon Press next April, called “Words of Conviction.” It’s about forensic psycholinguistics, which is fascinating. And I’m starting another based on the 2002 Beltway Sniper incident—only I’m setting it in Norfolk. Be a BFF to your favorite writers—write a review on Amazon or Goodreads if you like their book. Read, read, read. And if you’re a writer, put yourself in that seat and write! Thanks, John, for the interview!